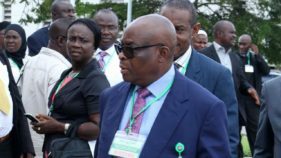 An unidentified journalist who works with the Federal Radio Corporation of Nigeria (FRCN) has committed suicide. 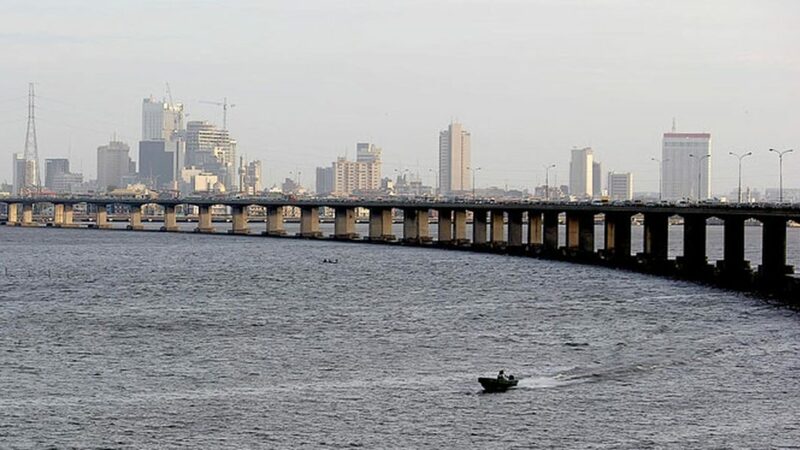 He jumped into the Lagoon from the Third mainland bridge on Friday in Lagos. The deceased journalist pretended that he wanted to urinate after he alighted from a commercial bus conveying him and some of his colleagues to work before he dived into the lagoon. The journalist’s corpse was later retrieved through the support of local divers and has been taken to Ebute Ero police division. There has been increasing number of people committing suicide from the third mainland bridge in recent months. In October, a man reportedly attempted suicide but was rescued and rushed to the hospital. Unfortunately, he died in the hospital.